Our Durban beachfront accommodation is restful, relaxing, and comfortable. 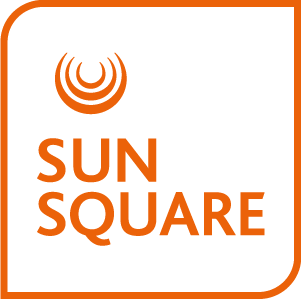 SunSquare Suncoast hotel rooms are bright, uncluttered and fully equipped with all the amenities our guests might require. 128 Standard rooms featuring a queen bed as well as en-suite bathroom with shower.